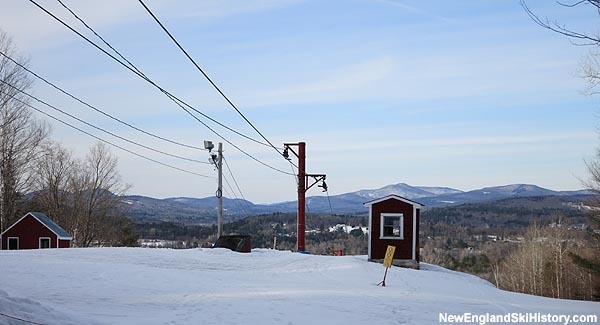 Located near the college town of Farmington, Titcomb Mountain is a small ski area that features a variety of trails served by multiple surface lifts. The general managers at Mt. Abram and Titcomb Mountain have moved on.